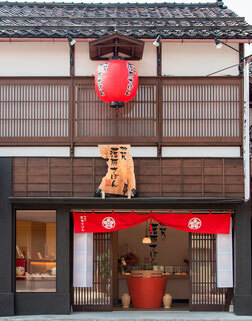 Mizuno Masukichi Shoten is located at the entrance of Higashi Chaya Gai. You can see a big lantern which is the mark of the store. Our shop sells "Kaga Rakugan Sabon" which is the soap that looks like the traditional candy in Japan. 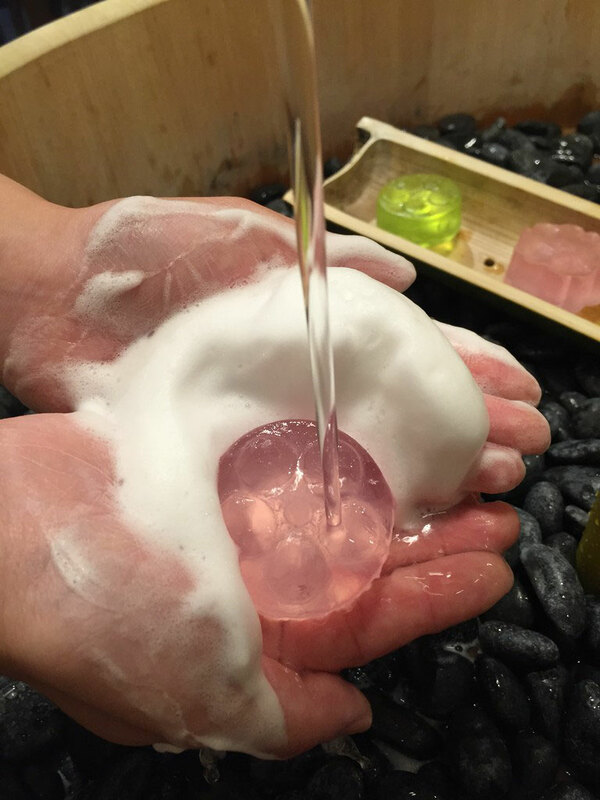 There is the washhand stand in the store,so you can try some soaps, bofore buying them. We hope you enjoy the trip in Kanazawa and have relaxed time in our shop.